The Galaxy S10 and S10+ are listed with Gorilla Glass 6 while the S10e gets a Gorilla Glass 5 protection. Samsung will unveil its feverishly-anticipated Galaxy S10 range at its Galaxy Unpacked event on February 20, 2019 (alongside its foldable Galaxy X, if the latest cryptic trailer is to be believed!) 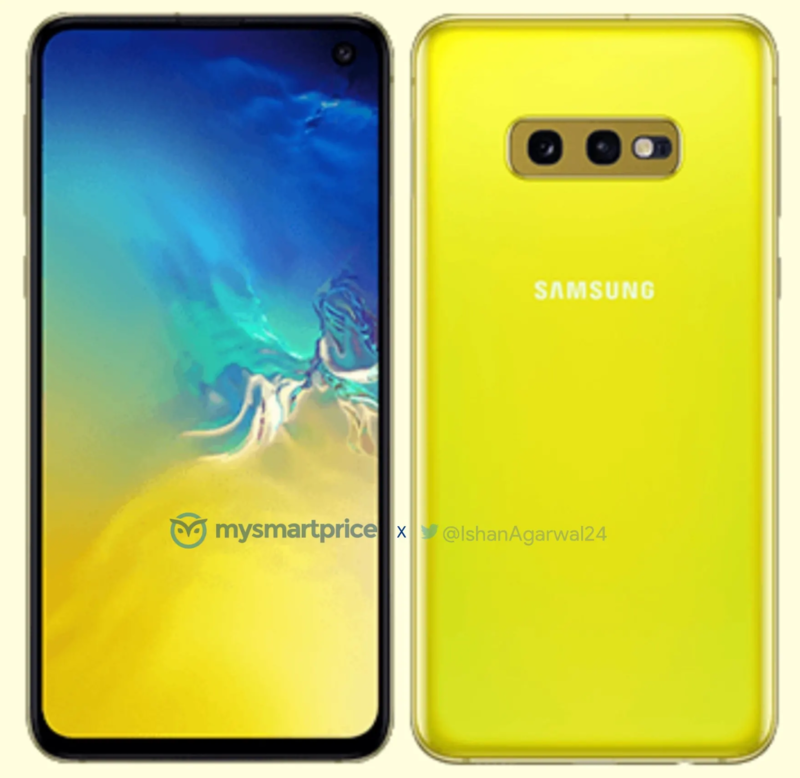 Ahead of the launch event, there has been a torrent of rumours and leaks around the next-generation Galaxy S handset, which have unveiled the new all-screen Infinity-O display design, specs, and camera tweaks. On the software front, the Galaxy S10 series will run on OneUI, and will be powered by in-house Exynos 9820. For selfies, the Galaxy S10 will sport a 10-megapixel (f/1.9) camera. The Samsung Galaxy S10e is expected to come with a side-mounted fingerprint sensor to unlock the phone. All three phones will come with a minimum of 6GB RAM and 128GB storage. 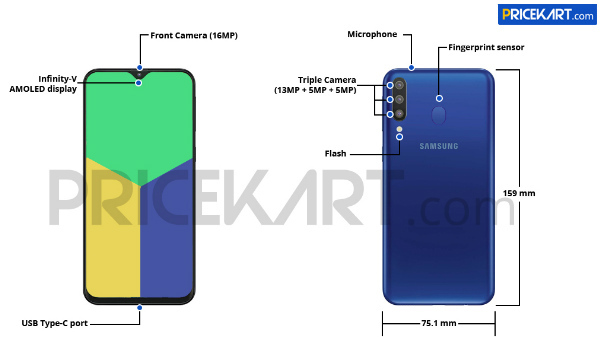 The low-end version of Galaxy S10 series, that is S10 Lite, will have a dual rear camera setup of a 12MP wide lens with f/1.5 aperture clubbed with a 16MP ultra-wide lens with f/2.2 aperture. For the Galaxy S10e, it comes with an additional Canary Yellow option, while the 12GB RAM Galaxy S10+ is offered only in Luxurious Ceramic Black and Ceramic White. Meanwhile the S10 and S10+ will upgrade to their respective 6.1-inch and 6.3-inch QHD+ displays made from the stronger Gorilla Glass 6. All three charges via USB-C and they also support reverse wireless charging, where you can use your phone to charge other compatible devices.